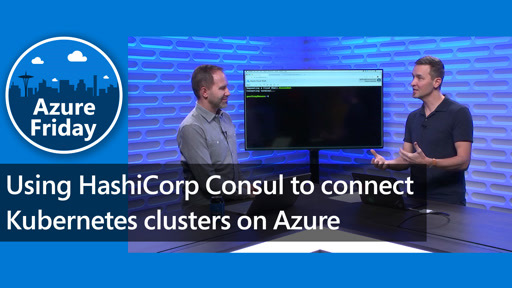 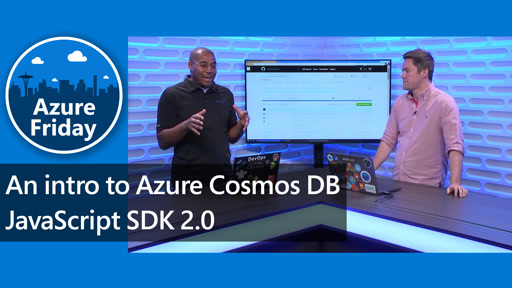 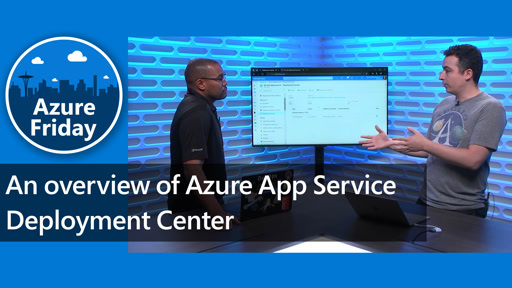 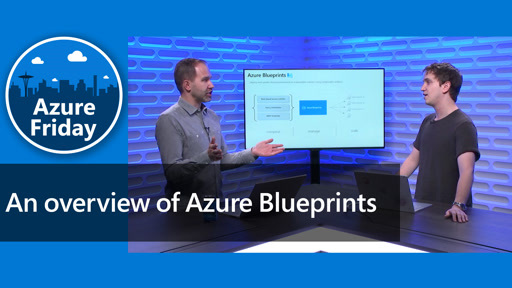 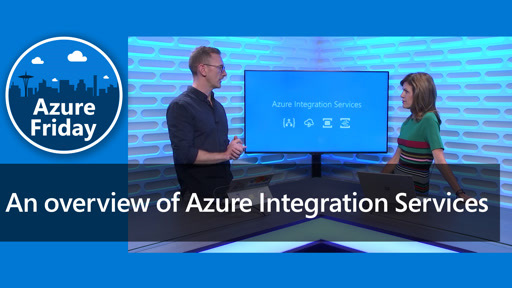 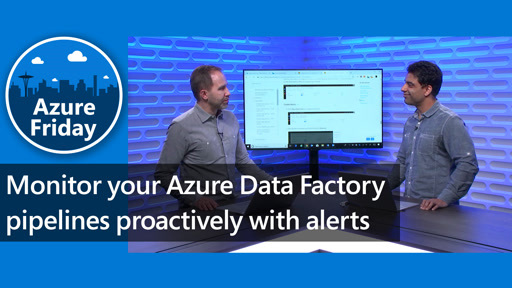 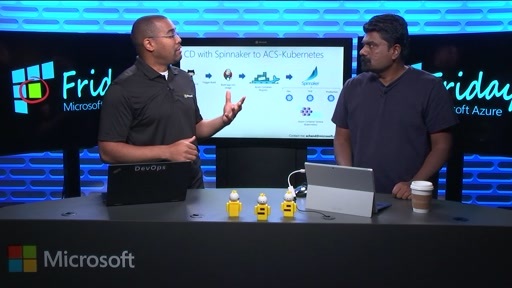 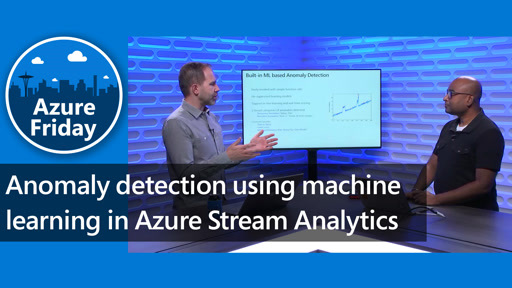 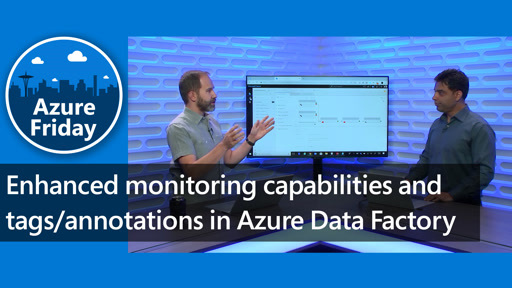 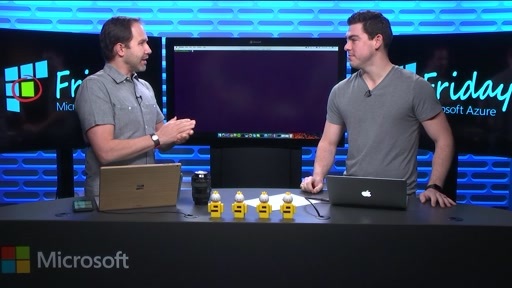 In this episode of Azure Friday, Aravind Ramachandran talks with Scott Hanselman about support for aggregate functions at global scale in Azure DocumentDB. 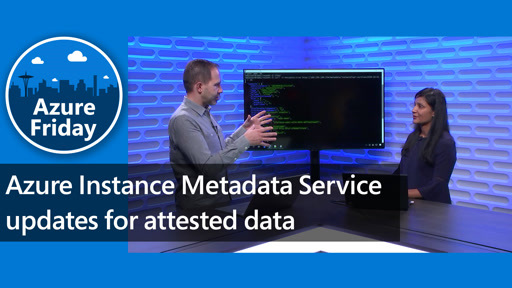 Aravind explains how you can perform low latency aggregation queries against large datasets without schema definitions or secondary indexes, and other improvements in the DocumentDB query engine like reduced request units and support for polygon indexing. 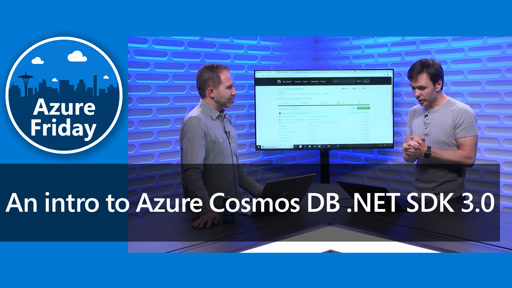 For more information, see: SQL query and SQL syntax in DocumentDB - Aggregate Functions.